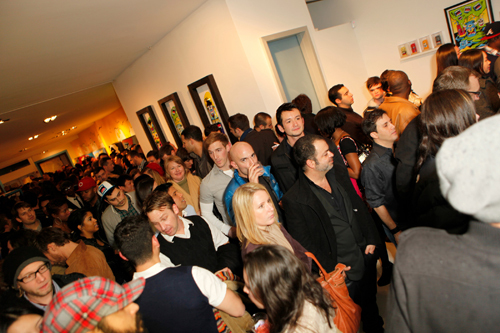 Special thanks to everyone who came out Friday January 29th, 2010 to the opening of the "Popstars and Cokeheads" at Kai Lin Art in Atlanta. The exhibit runs to until MARCH 6th, 2010. Click photos below for the full gallery.